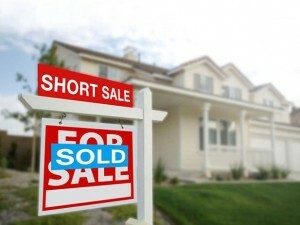 Short Sale properties present a variety of risks for a home buyer. Homes are frequently sold “as is” and the true condition of the home’s systems and appliances is likely unknown. Due to these inherent risks, it is more important than ever to include an Old Republic Home Warranty when purchasing a Short Sale property. Valuable benefits provided by a home warranty include risk reduction, budget protection, and priceless peace of mind. The warranty also provides coverage for undetectable pre-existing conditions that could surface after close of sale. If you’re considering purchasing a Short Sale home, help safeguard your investment and your budget with an Old Republic Home Warranty. Real Estate Professionals – Order Online or call us at 800-445-6999. Buyers and Sellers – Call us at 800-445-6999 or ask your Real Estate Professional to include it with your transaction.